"Ship ME Out" tells the story of the people from around the world who get Maine wild blueberries from the barrens of downeast Maine to stores in Iceland, after they’re processed into jam and sailed across the Atlantic on a container ship. This five-part series is an economics story that shows how Maine's multi-million dollar investment connects the state to other countries and new neighbors. It’s a modern-day Viking saga about business, sea captains, CEOs and wicked good blueberry pie. NEWS CENTER Maine reporter Dustin Wlodkowski and photojournalist Kirk Cratty are the connective tissue binding together the characters you’ll meet on this journey for the first time on video. 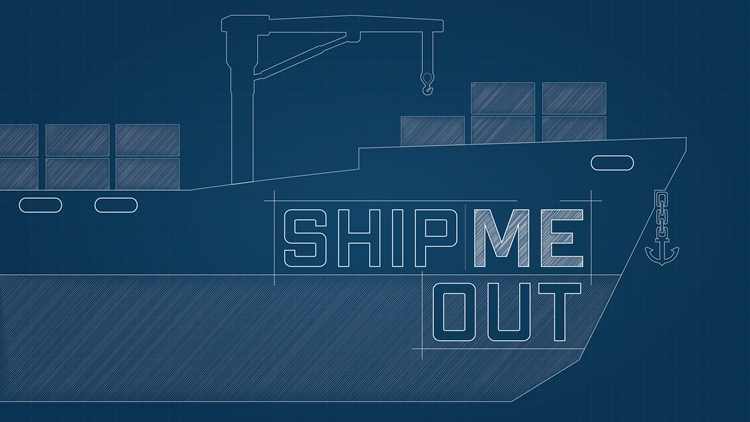 You can find the full series at shipmeout.com and on NEWS CENTER Maine's YouTube page.